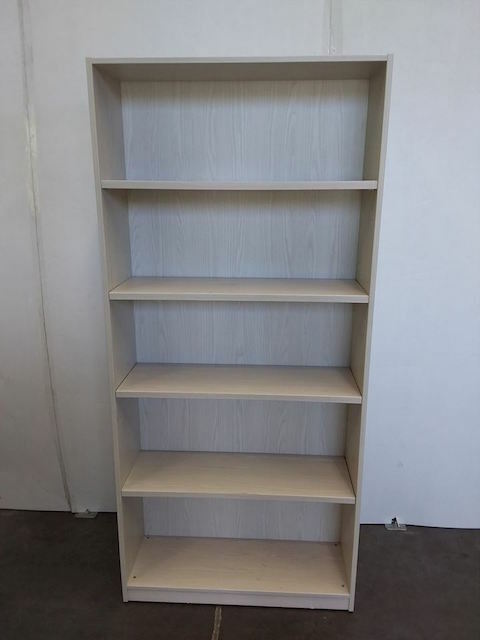 Bookcase with 3 x adjustable shelves. Light grey melteca. 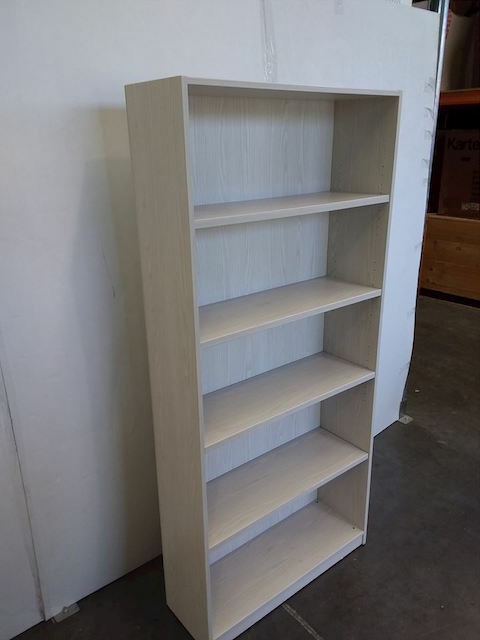 This item is located in our WELLINGTON store.